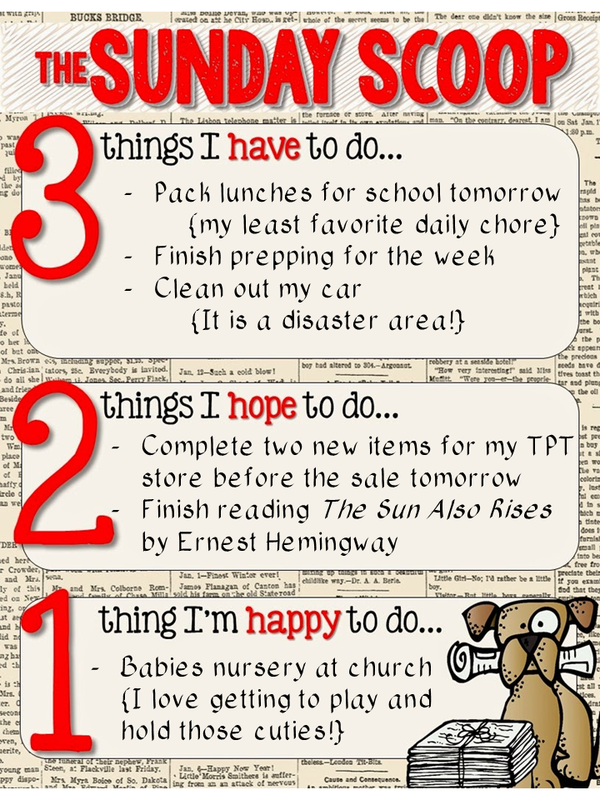 I am linking up with the Teaching Trio to share what I am up to today! I would love to hear what you are up to today in the comments! other amazing teachers are up to on the last day of the weekend. Two new items for the sale tomorrow?! You go girl! I will be happy if I get around to doing one bundle (and that doesn't really count as a "new" product. Two items! I hope that you were successful for that one. I know it is a good feeling when you see your store slowly growing. Mine isn't huge yet but every product helps with exposure! Thanks for linking up with us this week!